A provider of homecare services in Milwaukee, Wisconsin can provide hygiene support for your loved ones. Experts can help them take a bath, dress up, and do some light exercises. These services are designed to make elderly people comfortable and feeling fresh all day, helping them maintain a good mood. Keeping the house clean and organize contributes to the well-being of your beloved seniors. Good thing experts in non-medical home care in Brown Deer, Wisconsin can also provide light housekeeping services. They can also take charge of the laundry and go to the grocery store for you. Lastly, be sure to hire care professionals who can accompany your beloved elderly in their daily activities. Unlike their strong and active selves, elderly people might already have some difficulties getting around and going to places. Hence, mobility, feeding, medical appointment assistance are all important services to ensure the safety of seniors. With this non-medical assistance, you can be assured that your elderly relatives are well taken care of, especially in their daily routines. 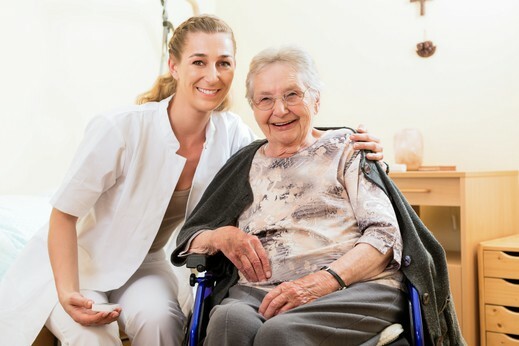 Here at Supportive Personal Care Services, it has been our goal to provide these services at the highest level of quality. Call the office now for appointments and inquiries. This entry was posted in Senior Care and tagged Homecare Services, Non-medical Home Care, Personal Care. Bookmark the permalink.